The sometimes unexplainable and beautiful unique designs and ideas you conjure up for floors, walls, benchtops and partitions zip by in the abyss of your creative mind like the perfectionist movie director or the reclusive best-selling book author. Now, the big question is how do you get your design into realisation as an architect or interior designer or for that matter even as a modern homeowner? Not as daunting as you think if you assumed of terrazzo as your building material of choice for your canvas so to speak for your construction venture. 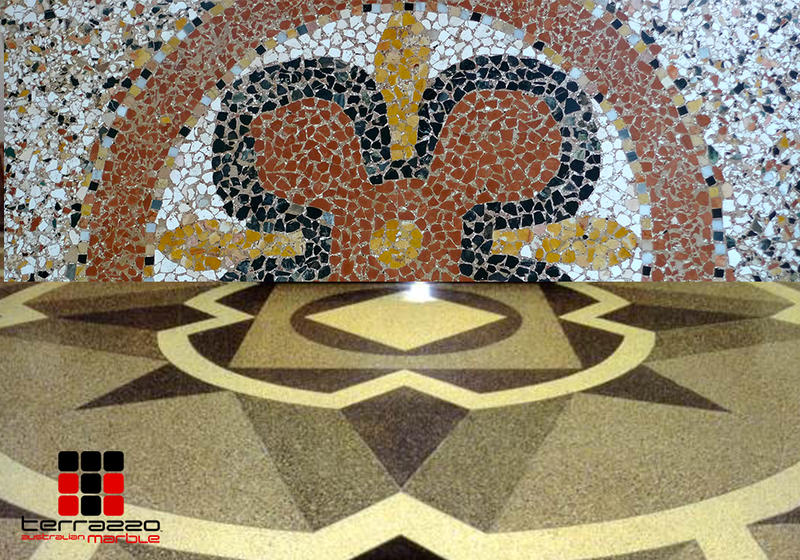 Let Terrazzo Australian Marble Property do the dirty yet highly impressionable work for you! With the highly advanced technologies and machineries we utilize such as state-of-the-art 5-axis CNC processing cutting machines, terrazzo can now be used to create extraordinarily unique design installations. We can assure you that we can get the job done to your specifications!